talks that took place in the province of Northern Samar. He was arrested without warrant in the afternoon of February 23, 2009 while he was riding a bus. 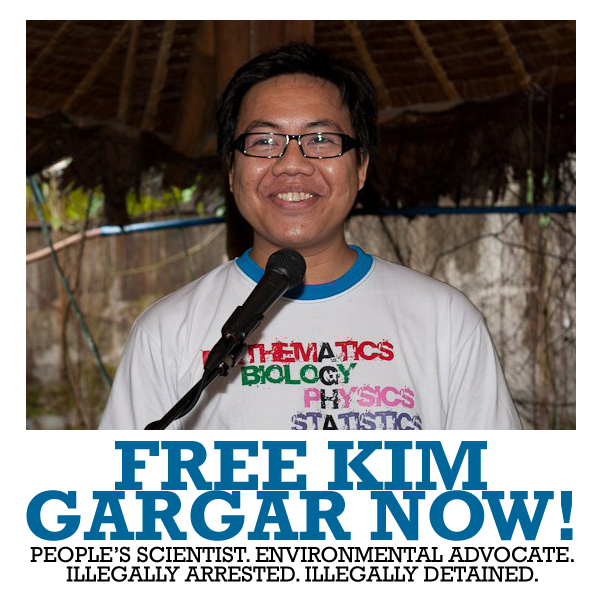 For the last 3 years he has been detained at the Custodial Center at Camp Crame. 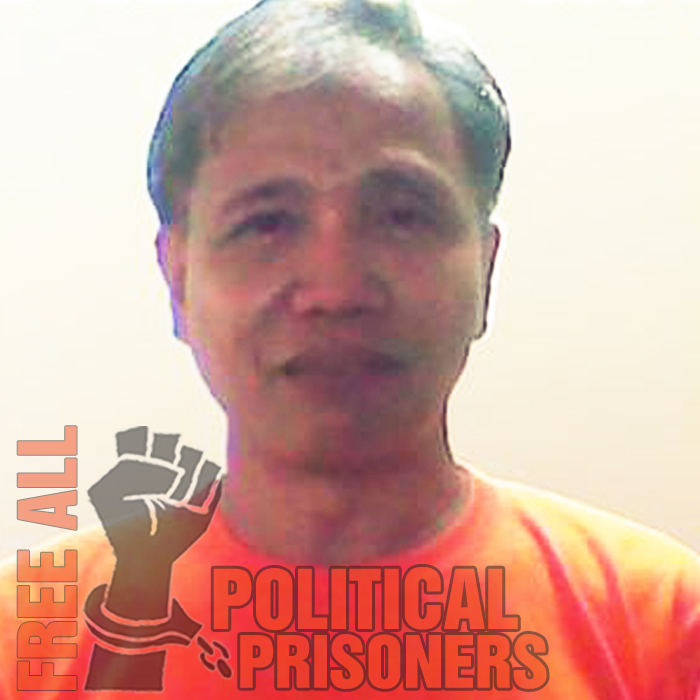 His arrest and detention have been a complete disregard of his standing as NDFP consultant and a violation of the NDFP=GPH JASIG. This has been his third arrest. The first two are during the Marcos Martial Law era when he was detained for more than three years. As legal justification for his continued detention, a number of trumped up charges are filed against him. One trumped up charge for the use of fictitious name (based on an obsolete and already dead law) had already been dismissed. Two other trumped up charges (one illegal possession of explosives” and another for arson have been going on at snail’s pace. His being a consultant has been made extremely difficult and impossible while in prison, as he is cut off from units and entities he should be consulting and could not attend meetings, consultations especially with highly restrictive conditions at the Custodial Center.